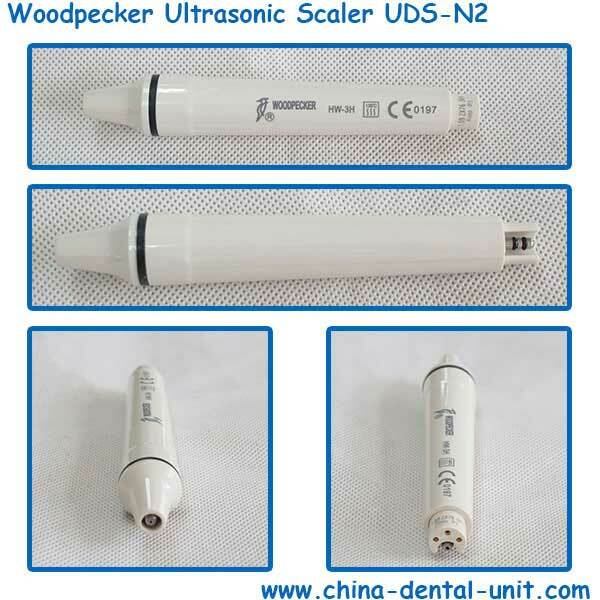 Woodpecker Dental Ultrasonic Piezo Scaler UDS-N2(GP016-07)-Dental unit Dental Equipment Foshan Golden Promise Import & Export Co., Ltd.
4. 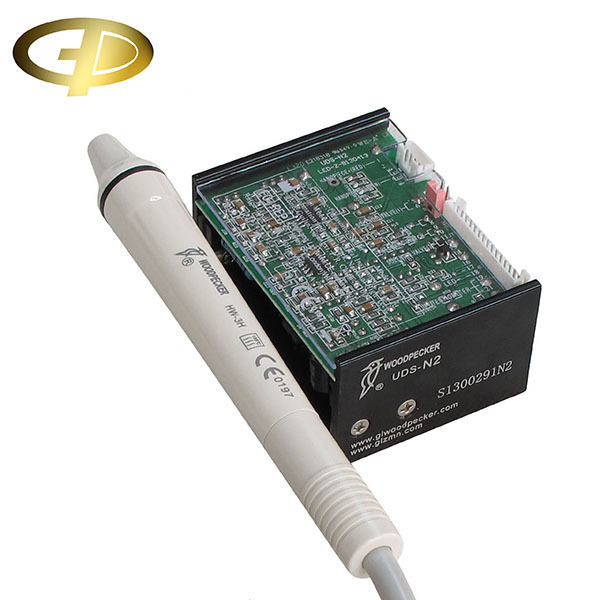 N2 is attached with detachable handpiece which can be autoclaved under the high temperature of 135℃ and pressure of 0.22MPa, avoiding cross-infection effectively. 5. The material of the handpiece made in <?xml:namespace prefix = st1 />America is appointed material of aero plastic components in Europe and America , which is FDA and NSF certificated. 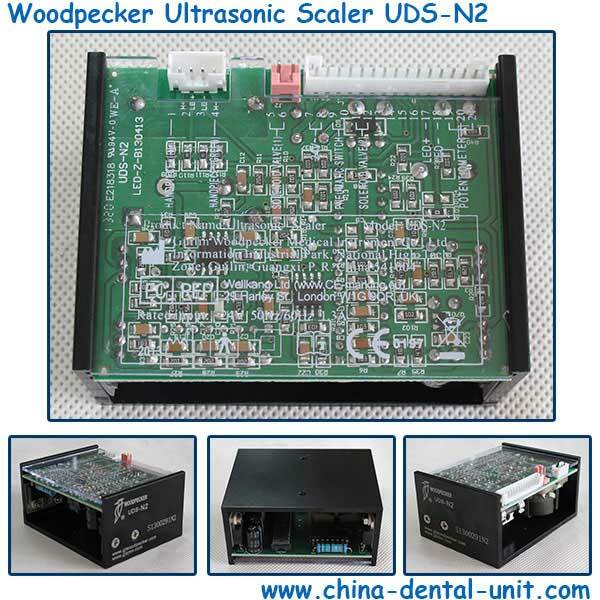 See more our Woodpecker Dental Ultrasonic Piezo Scaler Product!